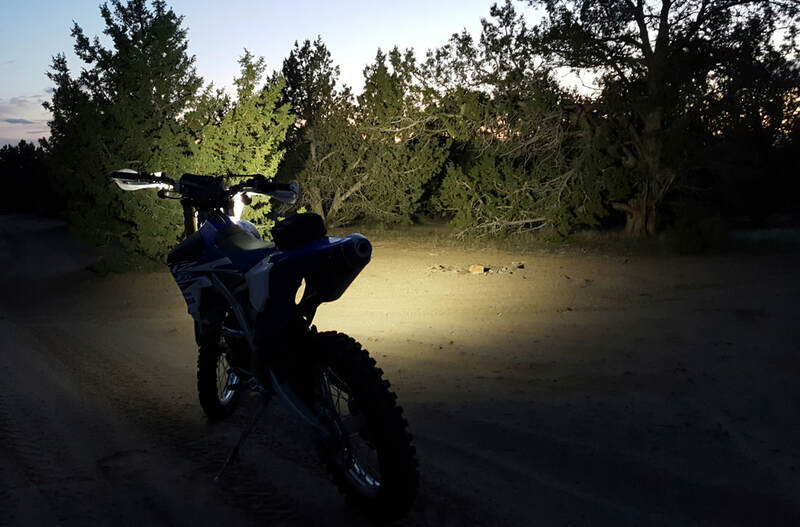 Thumper Jockey ™ has the best dirt bike lights at the best prices. 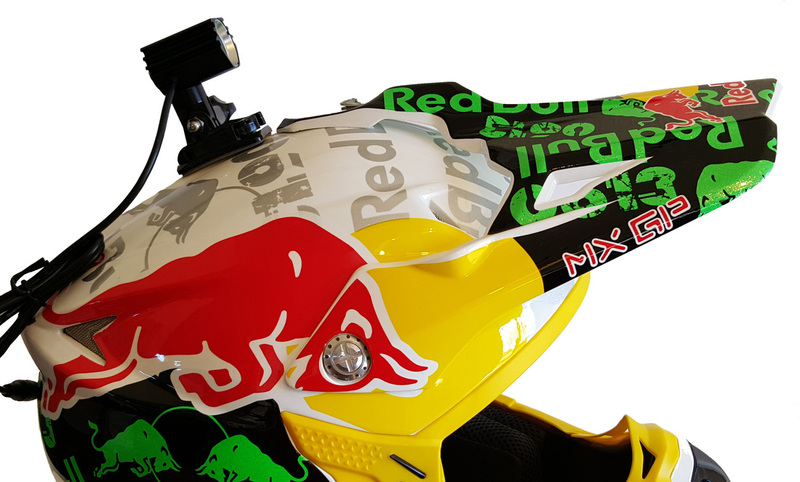 More than twice as bright as most stock dirt bike headlights without the weight and bulk of conventional headlights. We have assembled the best LED components to offer a solid performing lighting system. Now you can ride your bike long past dark. Are the summers too hot? Why not go at night when it cool. The Enduro 3000 lights are waterproof which makes for an awesome addition for all you snowbike and Timbersled fanatics. The Best Helmet Light Kit. Includes battery. Perfect dirt bike lights for Machines without electric start. An entry level LED kit for machines with electric start.